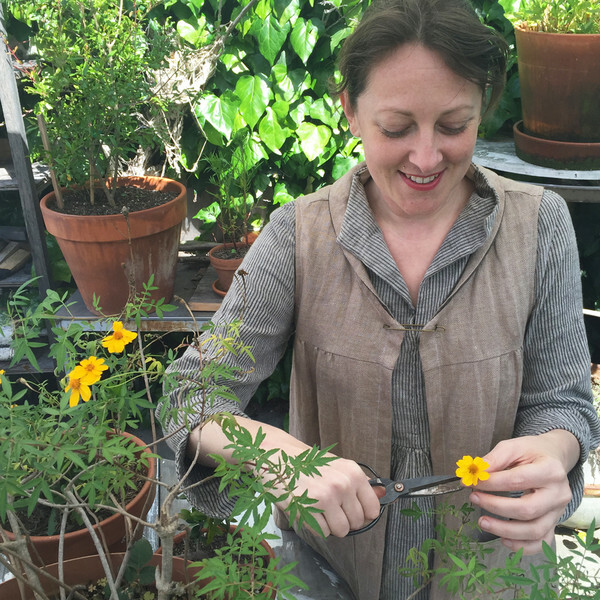 On today’s episode of the While She Naps podcast we’re talking about natural dyes with my guest, Kristine Vejar. Kristine is a natural dyer and teacher. 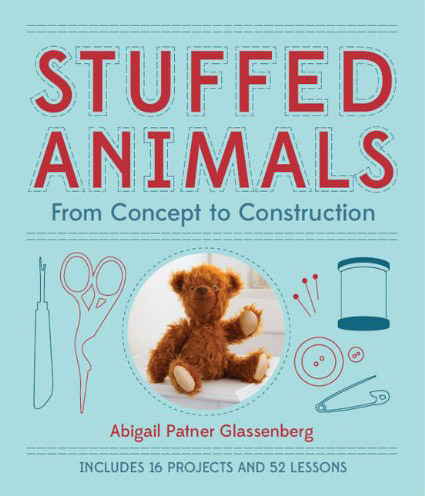 She is the founder of A Verb for Keeping Warm, a natural dyeing studio, yarn, and fabric shop located in Oakland, California. Her work is a culmination of knitting and sewing lessons learned from her grandmother, her time spent with nomadic embroiderers in the Great Rann of Kutch, India, and her life natural dyeing in California. 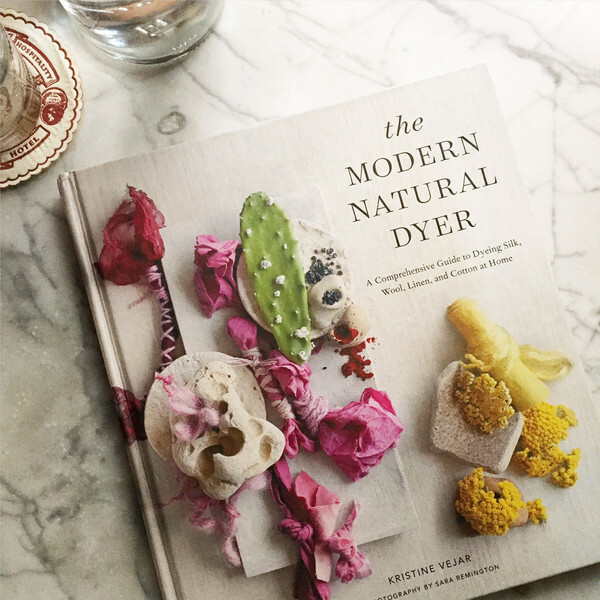 Her first book, The Modern Natural Dyer, was released in October 2015. 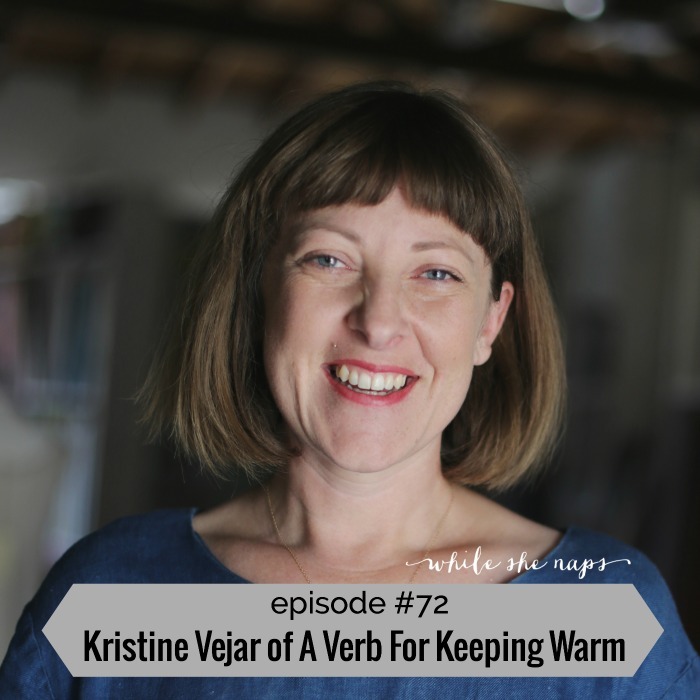 A Verb For Keeping Warm has been described as “one of the best yarn/fiber/fabric stores known to mankind.” Kristine tells us about the shop and the types of merchandise and classes they offer. She also explains some of the complexity of running a business that’s dependent on an ever shifting commodity like dye extracts. We talk about how Kristine came to love the study of textiles and natural dyes. 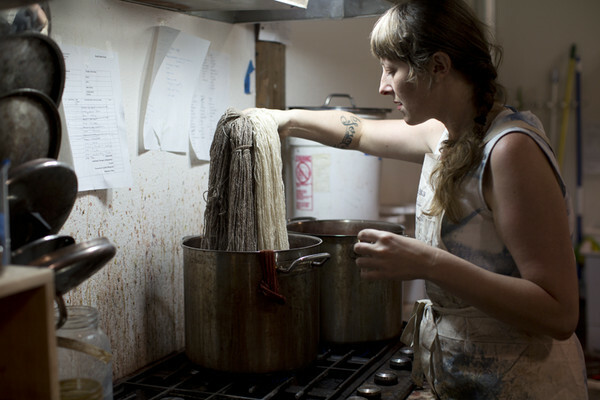 To Kristine dyeing your own yarn or cloth and wearing garments made from hand dyed materials is a way to connect more deeply with nature. 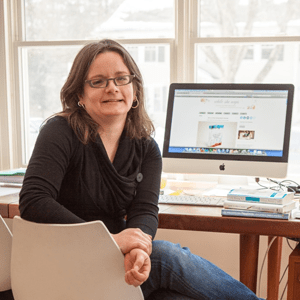 Kristine reflects on the process of writing a book about her passion and on figuring out exactly what she wants to do next. 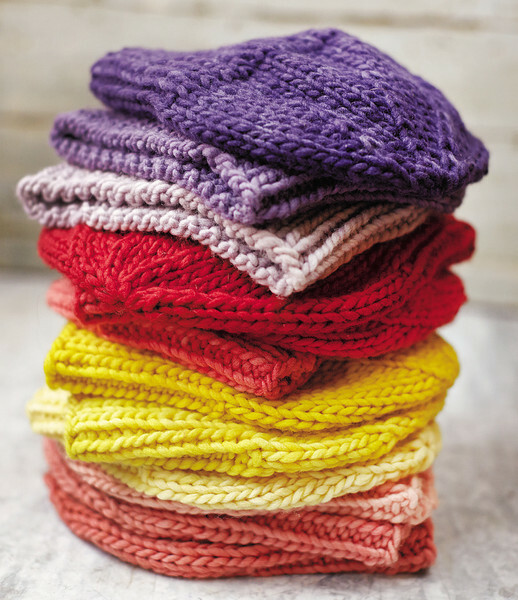 Connect with Kristine via A Verb For Keeping Warm’s website and follow along on Instagram for beautiful fiber photos. Today’s episode is sponsored by Textillia. 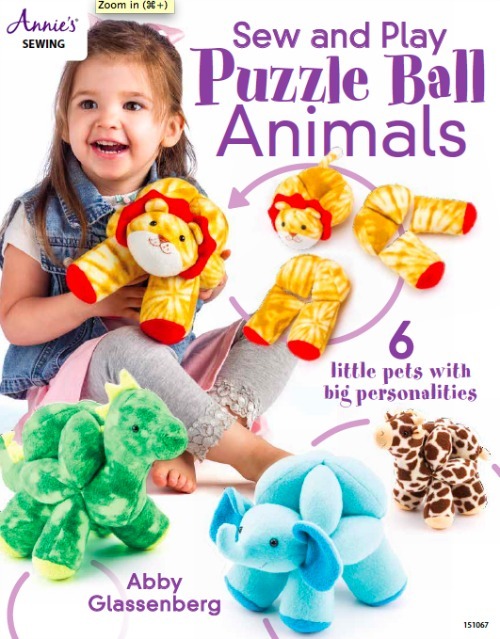 Textillia is the online sewing community you’ve been waiting for! 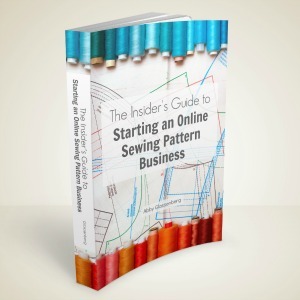 Built for all types of sewists, including garment makers, quilters, and textile artists, as well as business owners. Plan and document your projects, log your stash, search the community managed database of patterns and fabrics, and connect with other members and businesses, all in one easy to use website. Join today at textillia.com! Tune in to the show by clicking on the arrow below, or subscribe in iTunes and listen on the go. If you enjoy the show, tell a friend about it. Thank you so much. 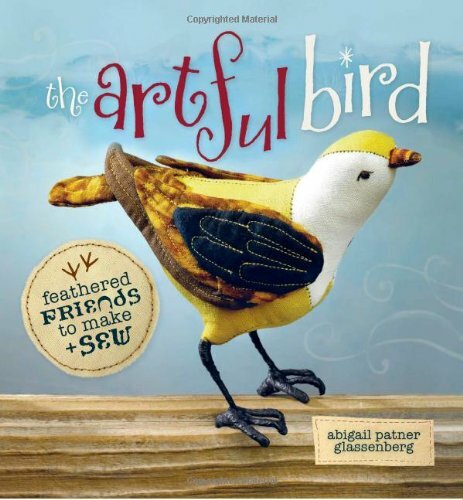 Hi Abby: Loved the podcast with Kristine! I forgot to write down the name of the gloves she recommends – is there a link? Thanks for your good work, you put a lot of care into making a great podcast! Just wondering if I’m losing my mind – but I don’t see an arrow. As I don’t have itunes I don’t seem to be able to listen to the the podcast. Help ! At the very bottom of the post do you see a little icon of me on the far left and then next to it a green circle with a triangle-shape inside? That’s the arrow. You don’t need iTunes to listen to the show on another device. There are many podcasting apps – if you have an Android phone or even a Kindle you can use an app called Stitcher. I hope that helps!